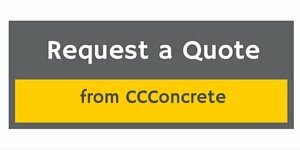 Concrete is one of the most reasonable paving options. This table shows the differences and costs between some of the most common (the cost per square foot represents how much the average contractor charges for the service). 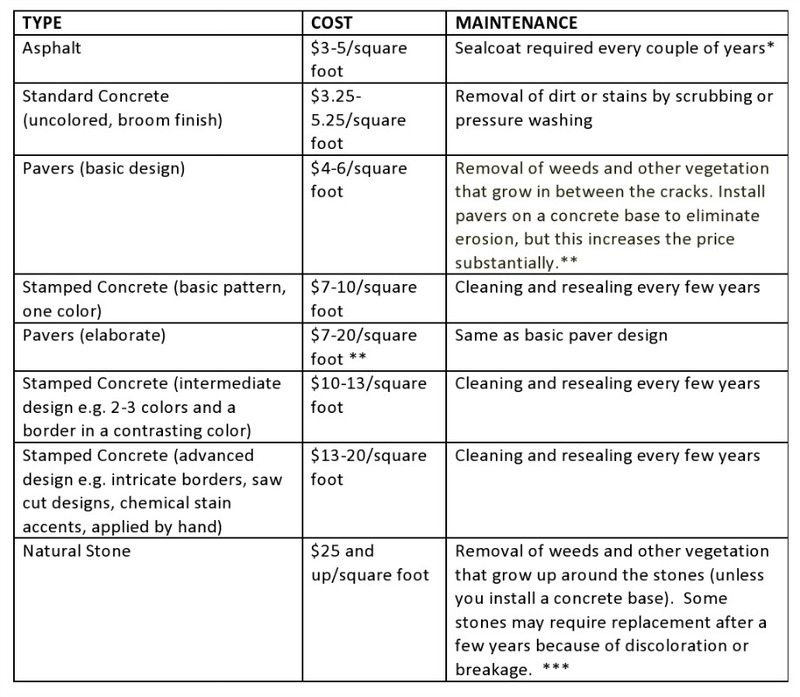 ***Source: Angie’s List: How Much Does It Cost to Install a Patio? It looks the best - especially stamped and colored to mimic natural stone.